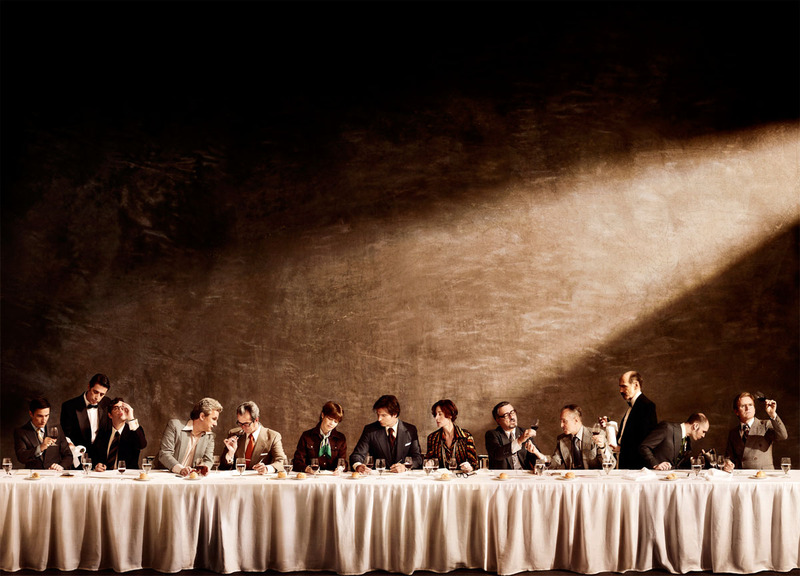 Judgement of Paris, 1976. On Display in the San Francisco Museum of Modern Art. Printed 18'x25'. Commissioned and Art Directed by Diller, Scofidio + Renfro NYC.